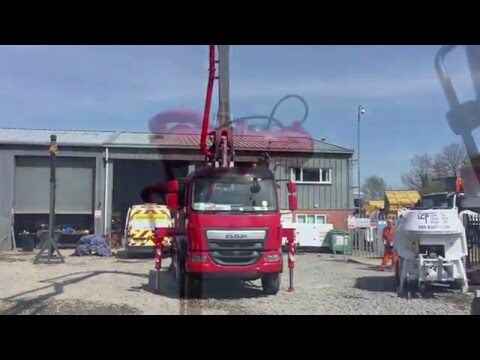 Sermac truck mounted concrete pump as supplied by Utranazz are world-renowned for their functionality and reliability. 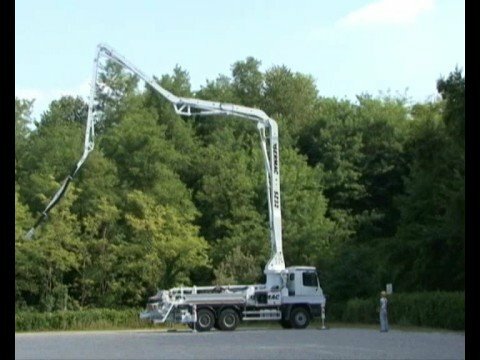 The truck-mounted concrete pump is available in a wide range of sizes with boom lengths from 20-65 meters and concrete outputs of up to 185m3/hour at pressures of up to 76 bars. Utranazz range of Sermac concrete pumps have either a 4, 5,or 6 section placing boom with the option of ‘ZR’ fold, ‘RZ’ fold or ‘Multi-Z’ fold opening, making them easy to manoeuvre and suited to all types of concrete placing work, even where space is restricted or isolated. 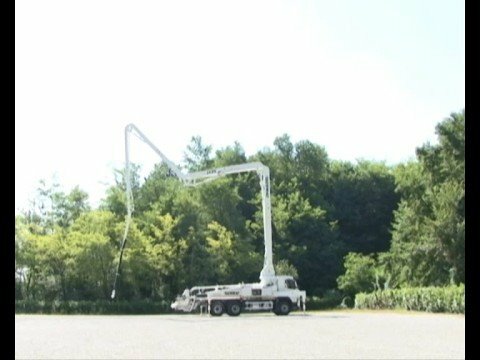 We can even supply the new boom model Superlight, which uses top-quality lightweight Swedish steel to enable a 46 metre boom to be mounted to a 8x4 cab chassis, keeping the weight under 32 tons and within the legal restrictions. Every pumping unit is manufactured from high-quality, wear-resistant materials to ensure a long working life and minimal operating costs. 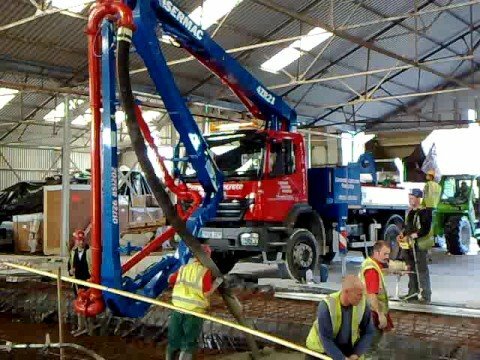 Utranazz Truck Mounted Concrete Pump utilises an innovative ‘S’ valve made from anti-wear fusion material, which guarantees excellent outputs under hard working conditions. Each unit is fitted with hydraulically operated stabilizer feet to ensure quick and safe placement of the pump at all types of job sites. All of Utranazz’s concrete pumps use the most recent design control systems (Finite Element Method) on the placing booms and high-yield point heads are welded to sections and hinges with double support pins, ranking them among the safest and most reliable booms on the market. 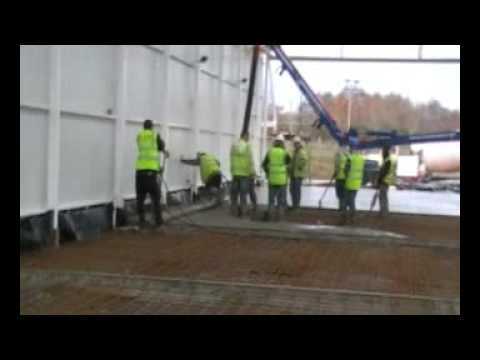 Utranazz truck mounted concrete pumps offer the option of PTO (power take-off) while the pumps can be fitted to any cab/chassis with the correct technical specifications.